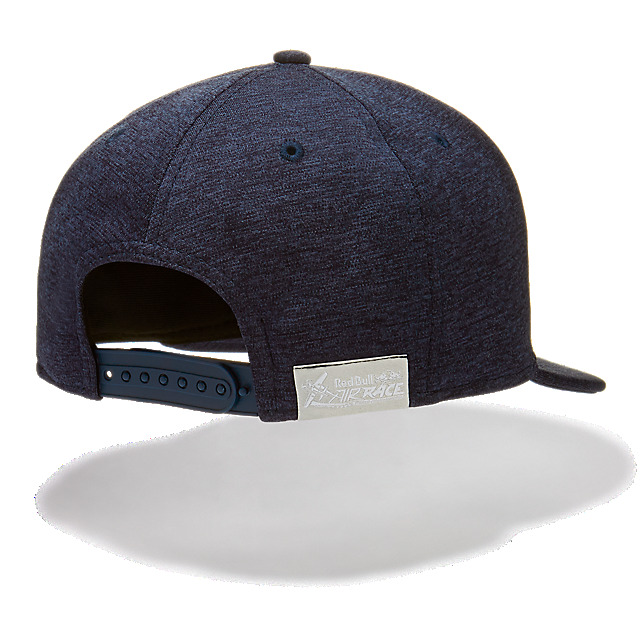 Gear up for take-off with the Red Bull Air Race Dimension Flat Cap by New Era. 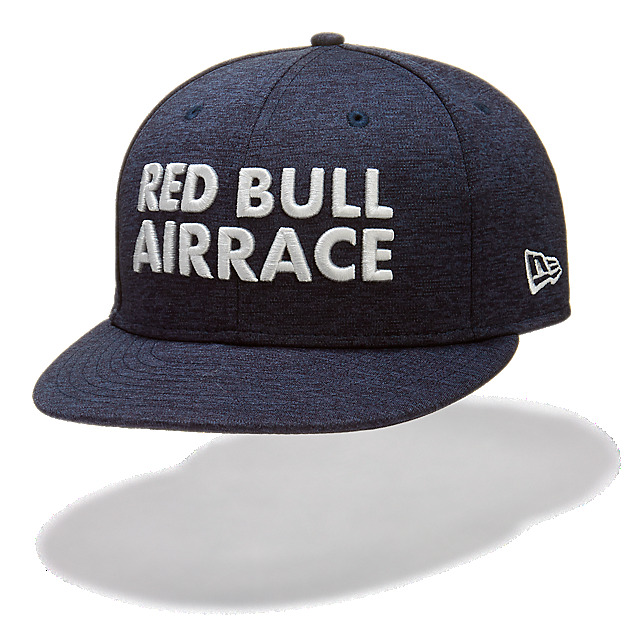 This comfortable cap has a soft structured crown in navy, complemented by embroidered Red Bull Air Race lettering on the front and a logo patch on the back in silver, together with a flat visor and a classic snapback. A New Era flag on the side completes the look.